Africa in all its wonder has so much to offer those seeking true adventure. Few travellers go off the beaten track, but never fear, Outbound in Africa is here with a few handy tips, as we ourselves are adventurous travellers and have seen those hidden gems that thrill seekers and adrenalin junkies will love. From walking in the footsteps of elephants to tracking gorillas in the forest, and everything in between. There is something for everyone! Africa is the world’s biggest playground so let’s take you on the adventure of a lifetime. 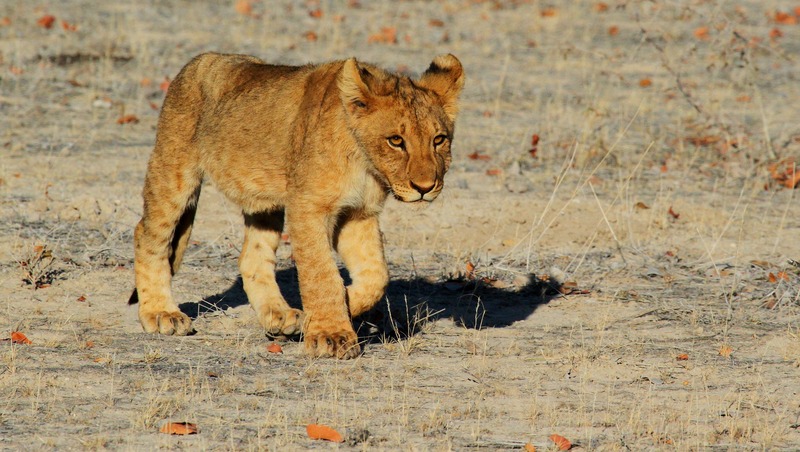 A truly unique wildlife experience with breathtaking scenery and well maintained road network, Namibia is the perfect destination for the self-drive traveller. A self-drive safari is a must if you’ve got the urge to do it yourself, and when planned correctly can be the adventure of a lifetime. Namibia makes this DIY-style safari easy! 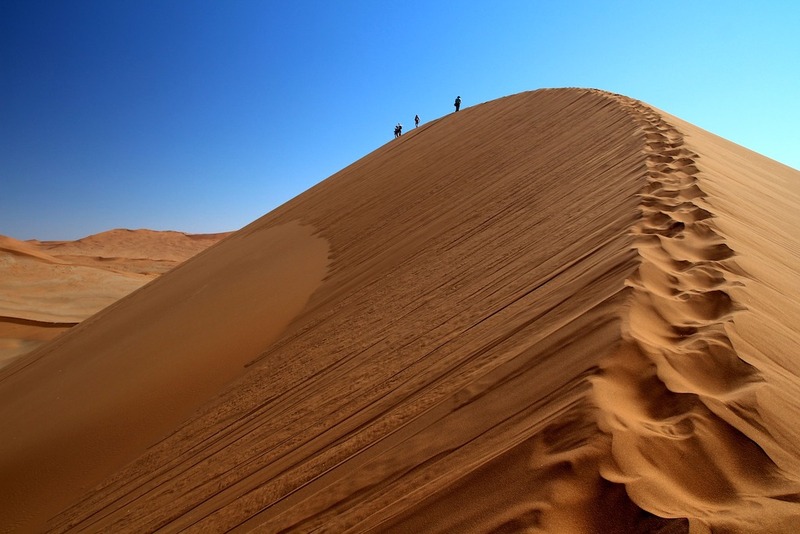 The Outbound in Africa team has spent a lot of time exploring this giant desert, and our tailored adventure itineraries are fuelled by the passion and knowledge we have for Namibia. From he great sand dunes of Sossusvlei to the white elephants of Etosha National Park, there are so many wonderful places to stay and things to see. Don’t miss the rough edges of the Skeleton Coast, or the vast Fish River Canyon. And be sure to stop off in Swakopmund to tour the old German town and take the chance to skydive over the dunes of the ancient Namib Desert. Pack back-up camera batteries, sun block, and a full tank of fuel because once you start driving, it’s hard to stop! Whether you are into pitching a tent, or would prefer luxury accommodation, Namibia has a broad selection of both. More on Namibia? Click here to read about the inspiring and fascinating Bushmen people of this ancient desert. 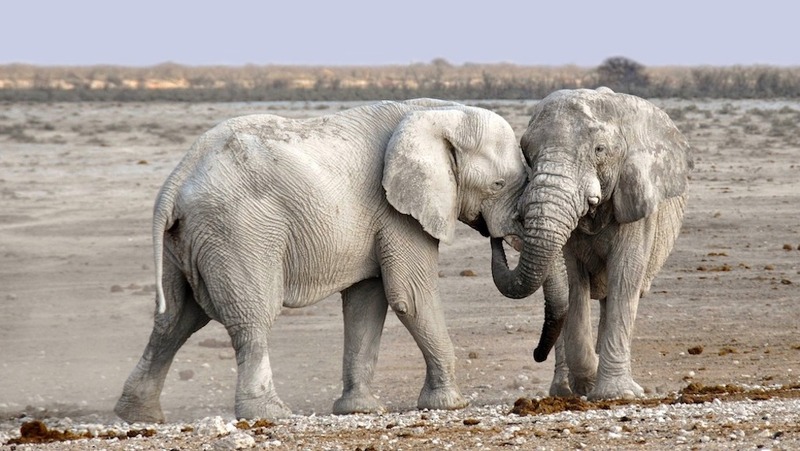 White elephants of Etosha National Park. 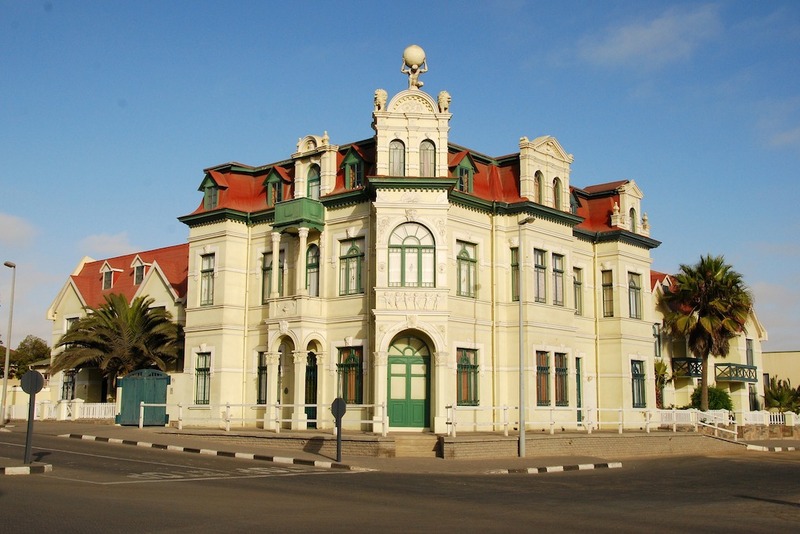 Colonial German buildings in Swakopmund. Skeleton Coast where the desert meets the Atlantic Ocean. 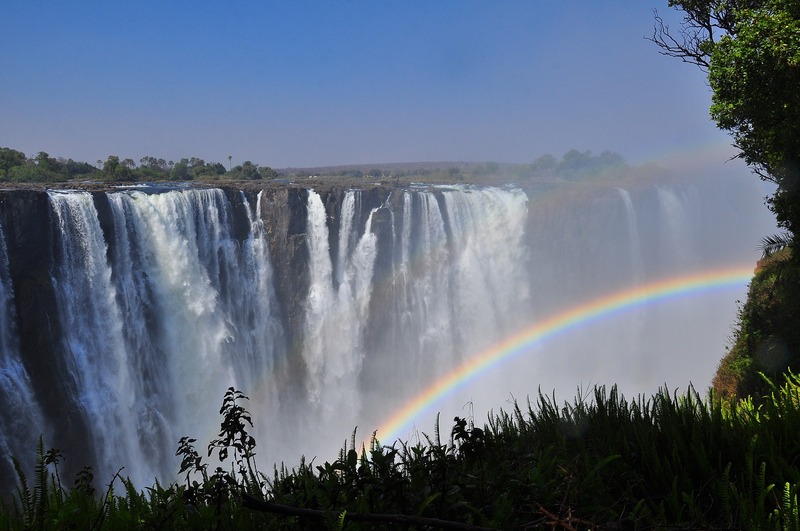 Zimbabwe stole our hearts many years ago and it continues to leave us awe-inspired and amazed. The beautiful Victoria Falls and its rising mist is, Chilojo Cliffs of the vastly unchartered Gonarezhou National Park, and rulers of the African animal kingdom who roam wild and free in Hwange. Mana Pools is the headquarters of the elephant empire, and if a thrill is what you’re after, this is one of the few places in the world where you can get up close and personal with elephants on foot. This is one way to get out of your comfort zone and leave you forever in love with Zimbabwe. If you’re not stopping there, there is white water rafting (or canoeing for the slower-paced adventurers out there) on the Zambezi River, plus you can throw yourself off the Victoria Falls bridge on the 111-metre bungee jump! Read about our latest (luxury) trip to Zimbabwe here. 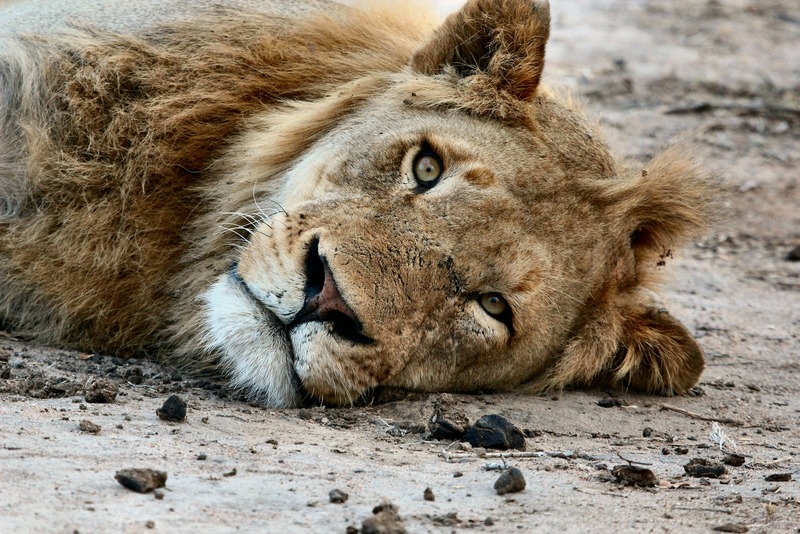 Incredible lion sightings in Mana Pools and Hwange. World class safari experiences in Zimbabwe’s national parks. Vic Falls: the Smoke that Thunders. 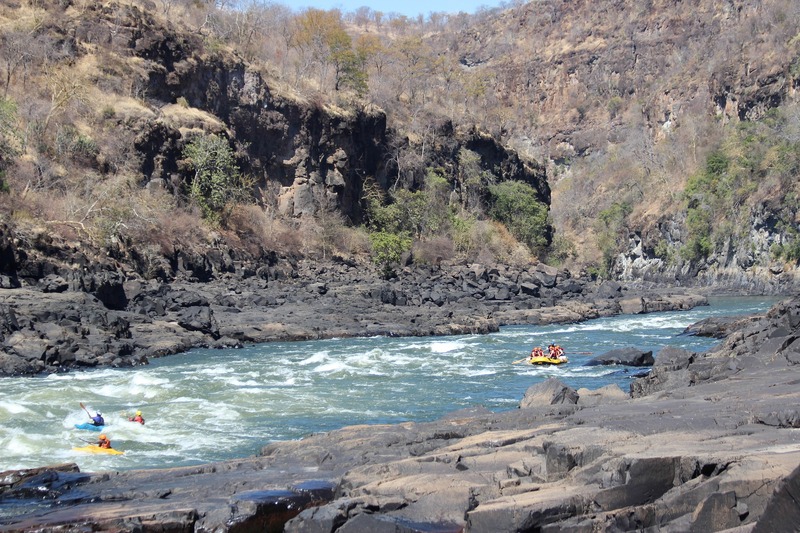 vWhite water rafting at Victoria Falls, Zimbabwe. Known as the Pearl of Africa, Uganda is the place where gorillas, chimpanzees, and the Big Five can be found in the same safari circuit. The snow-capped Rwenzori Mountains, great crater lakes, and mysterious Bwindi Impenetrable National Park bring a range of sights and safari activities into reach for lovers of the African continent. With so many spectacular destinations in just one country it can be hard to figure out where to start. 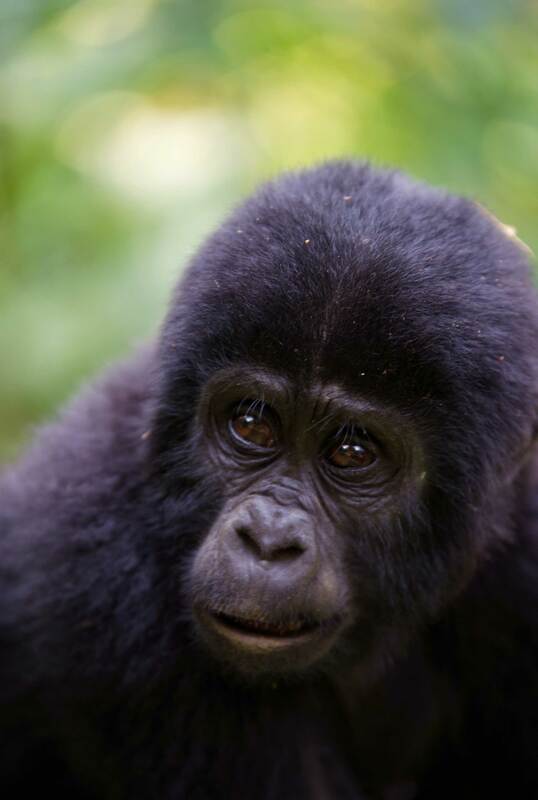 Seeing the gorillas and chimpanzees is a must-do, trekking through the forest with highly experienced guides is such an adventure, and it is bound to take your breath away (in more ways than one!) Uganda has everything from the great lakes to the great apes, and we couldn’t recommend it any more if we tried. 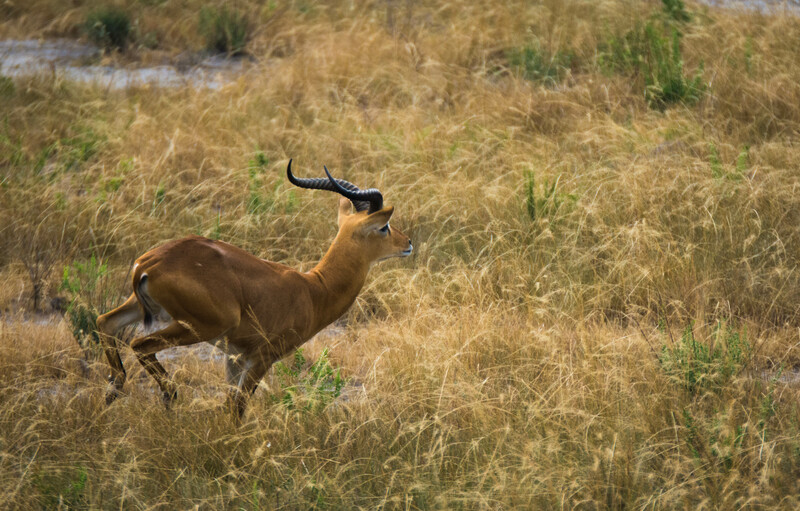 Here is everything you need to know on a Uganda safari experience parcelled up on our website. 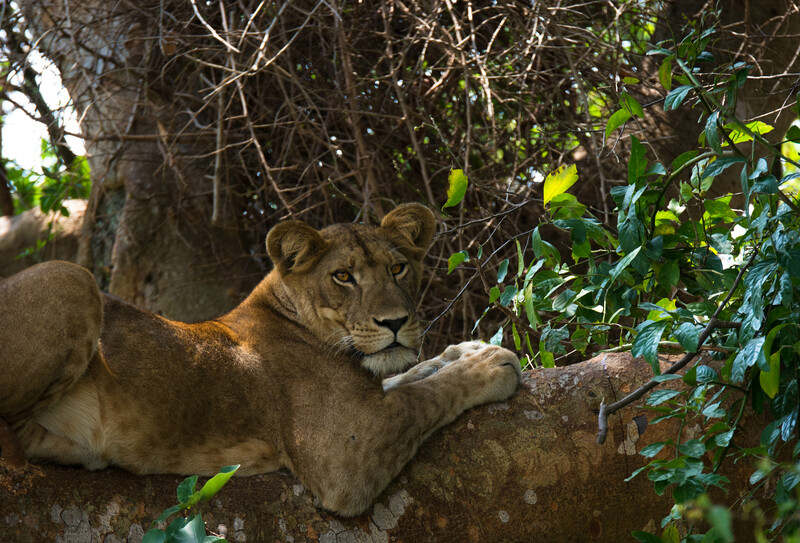 Tree-climbing lions of Queen Elizabeth National Park. Uganda kob on the plains of Queen Elizabeth National Park.